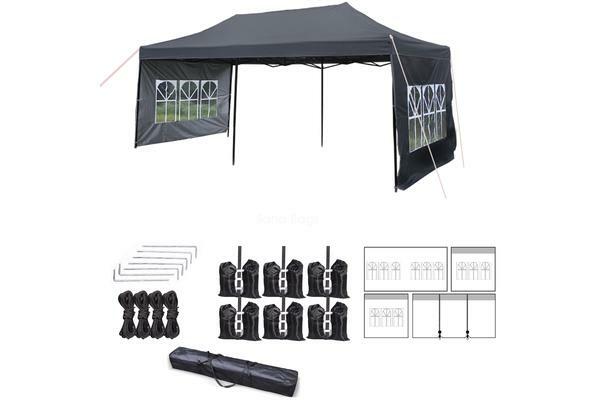 If you’re looking for a stylish and reliable pop-up tent to host outdoor event, our Gazebo is definitely the best choice for you. 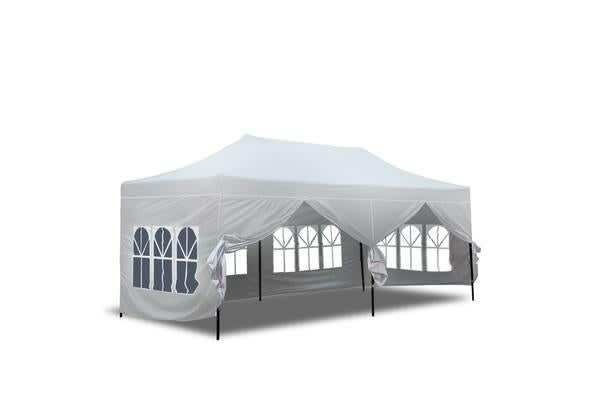 Measuring 3m x 6m, the Gazebo is made of waterproof and UV-resistant PVC-coated Oxford fabric that holds up well and firm. 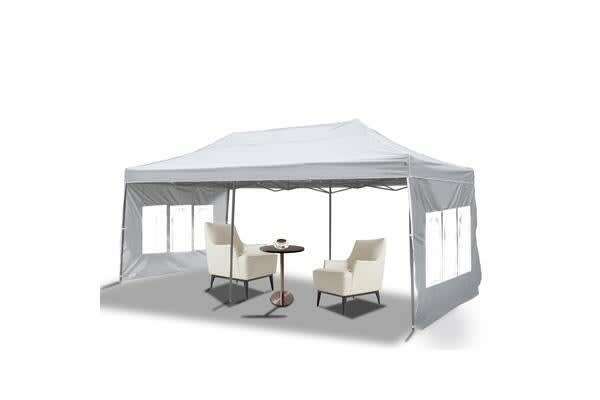 Ideal for outdoor weddings, sports events, trade shows, market days or camps.